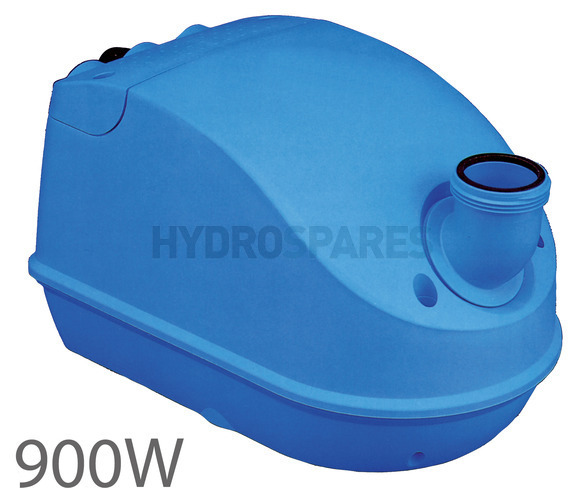 The Spaform hot tub blower range are now made by HydroAir and are easily identified by their distinctive blue casing. This is a like for like replacement for the non heated Spaform hot tub blower. 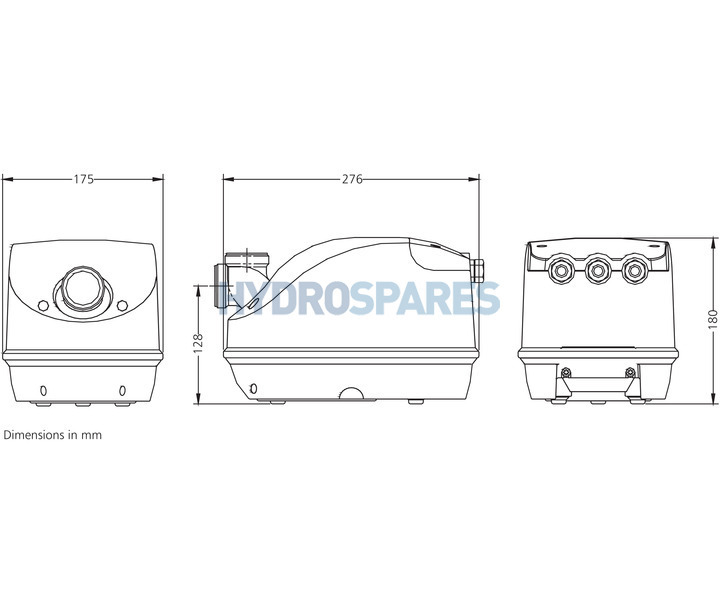 A carefully positioned non-heated blower will draw warm air from pumps and heating equipment..